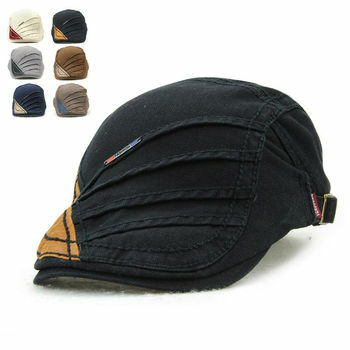 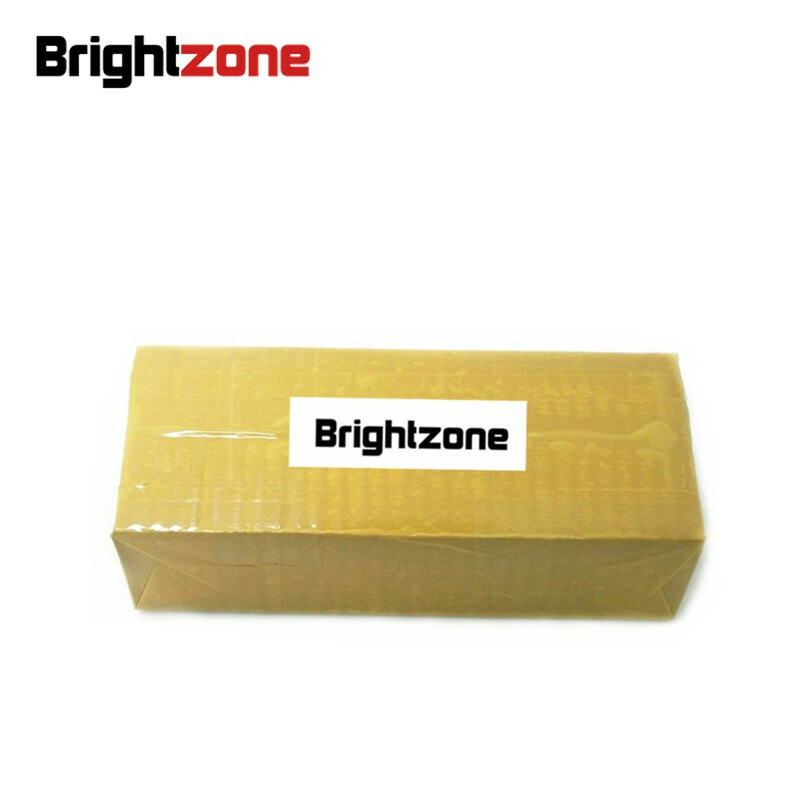 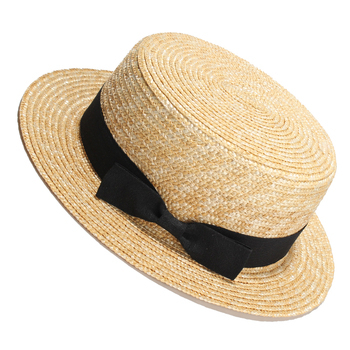 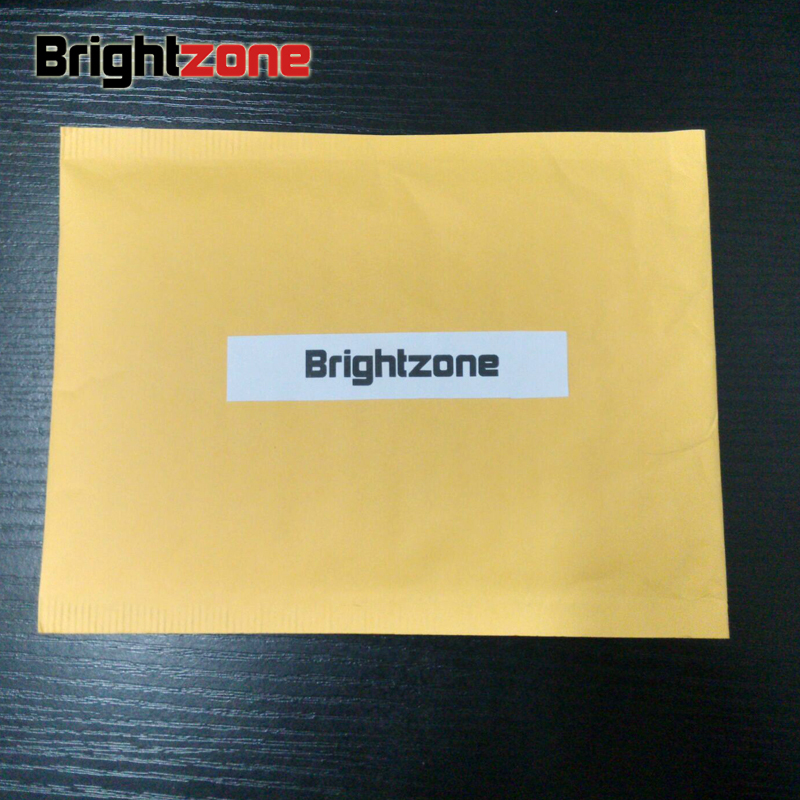 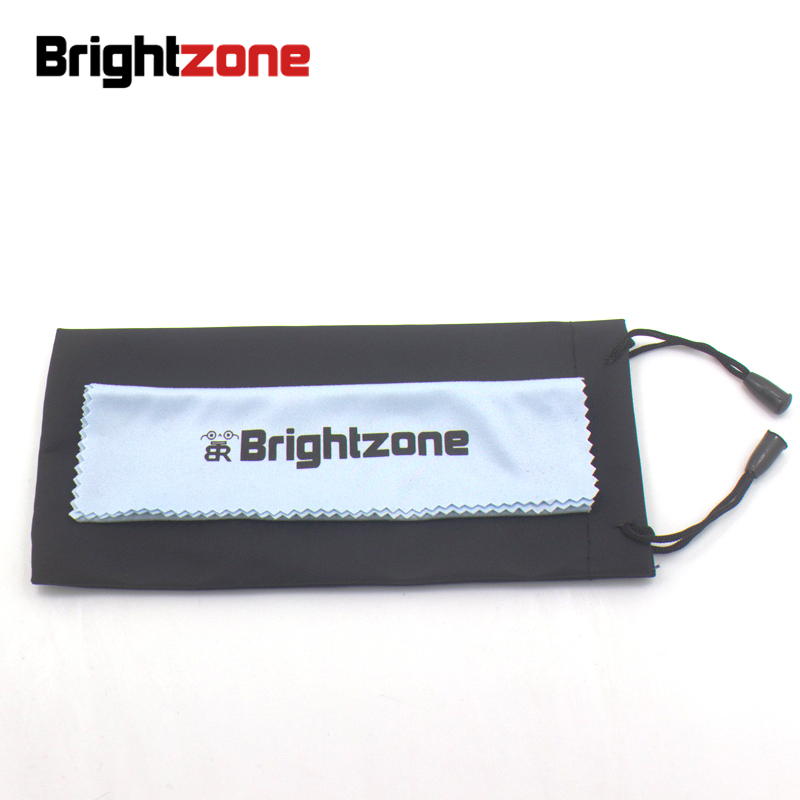 OEM order accepted, we can put your logo for 300-500pcs by mixed colors. 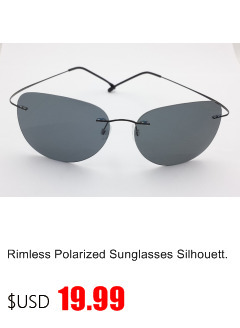 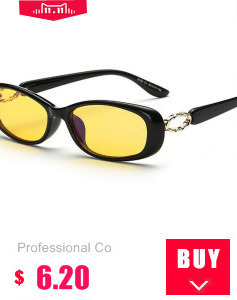 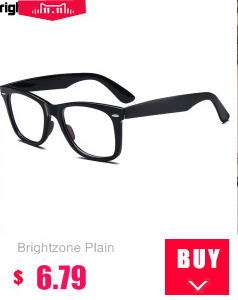 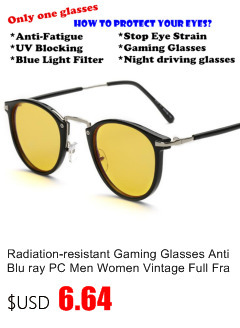 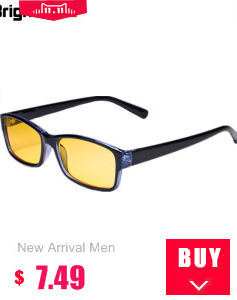 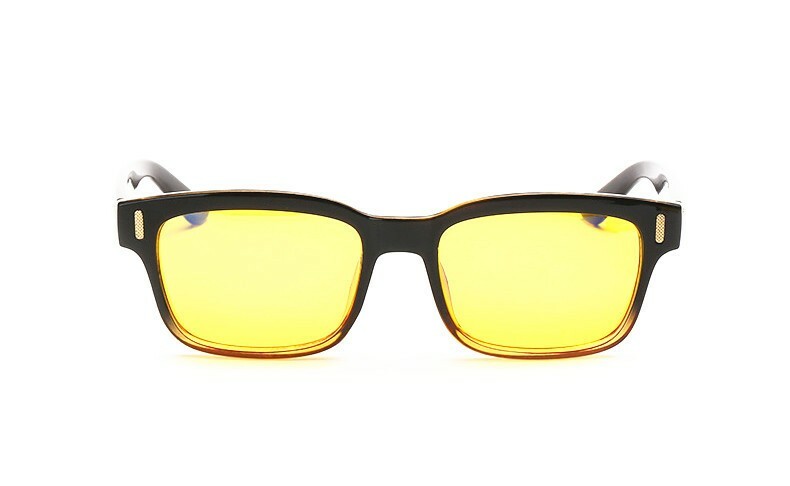 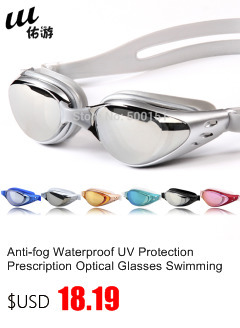 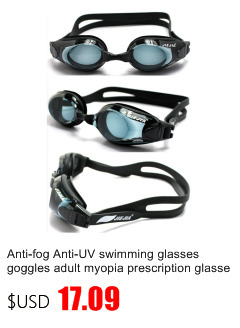 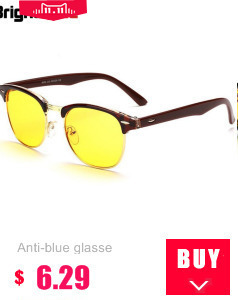 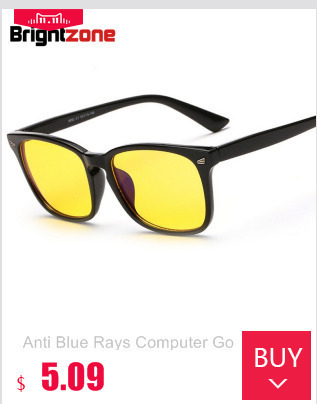 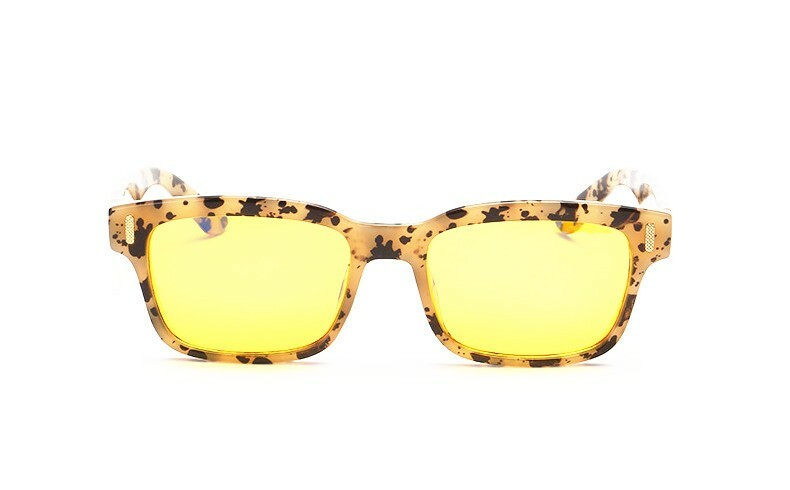 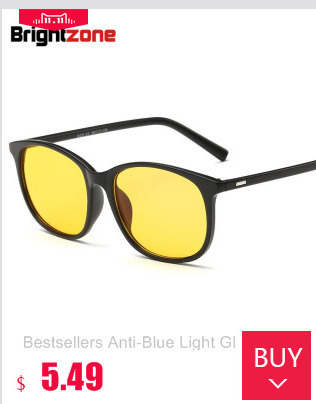 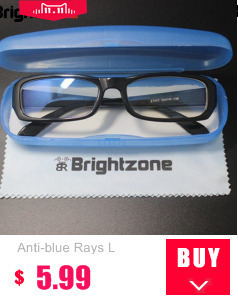 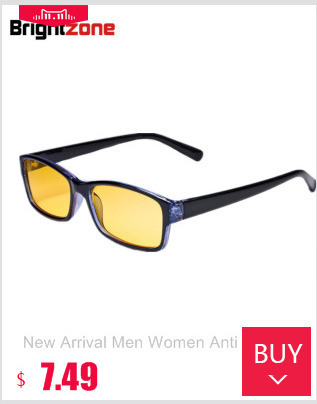 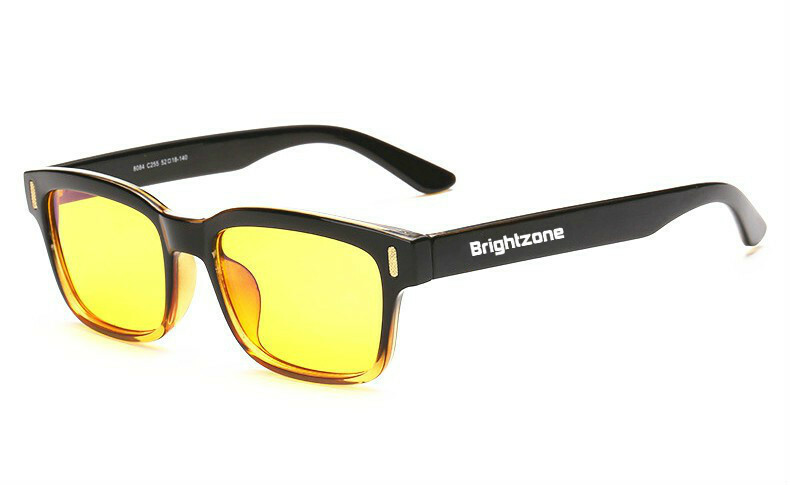 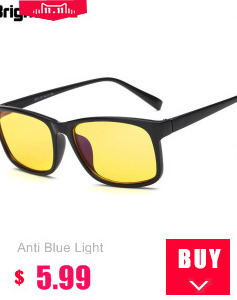 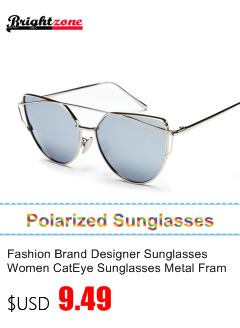 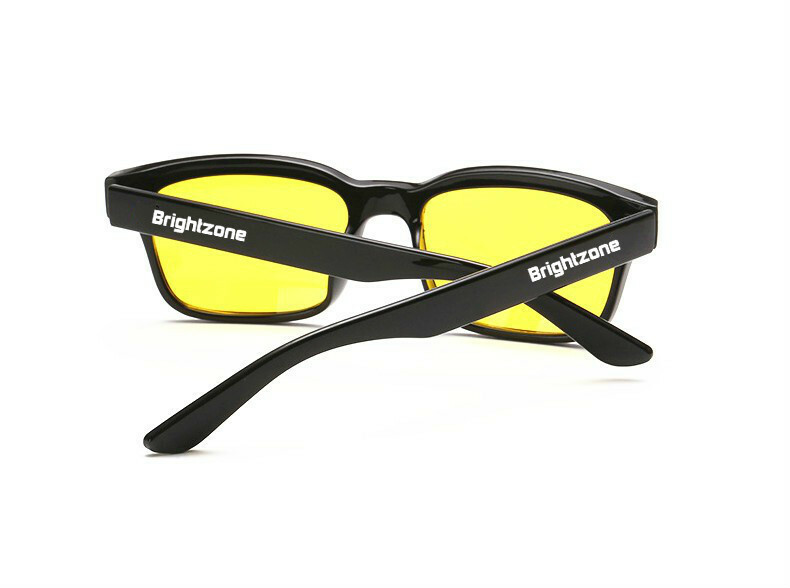 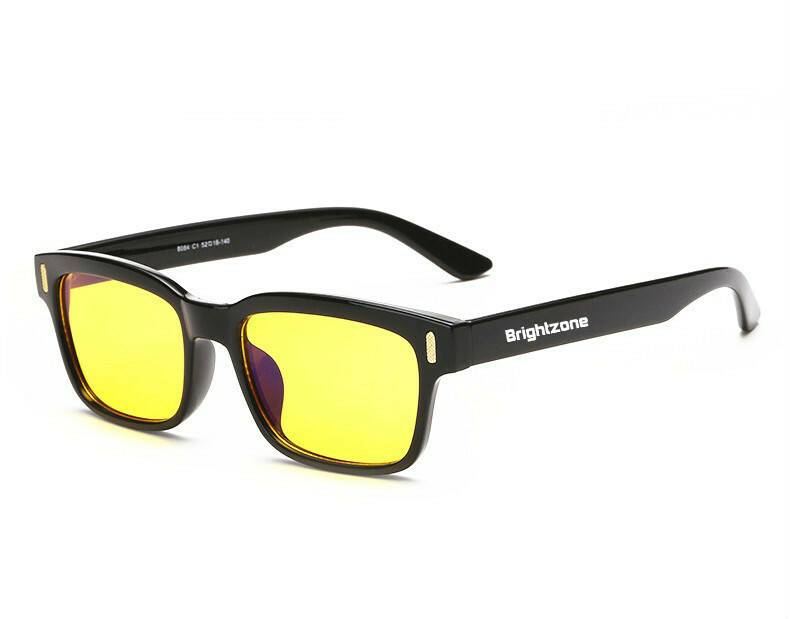 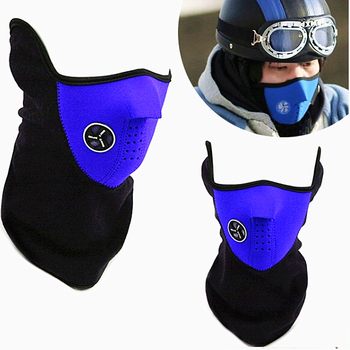 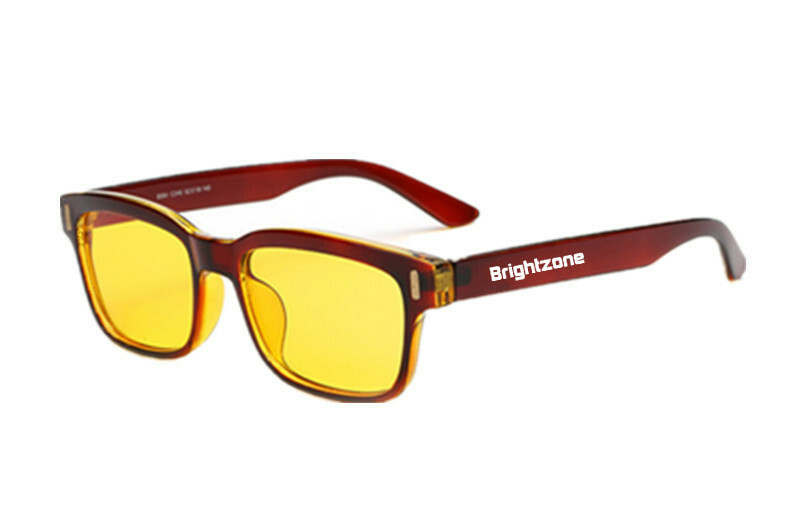 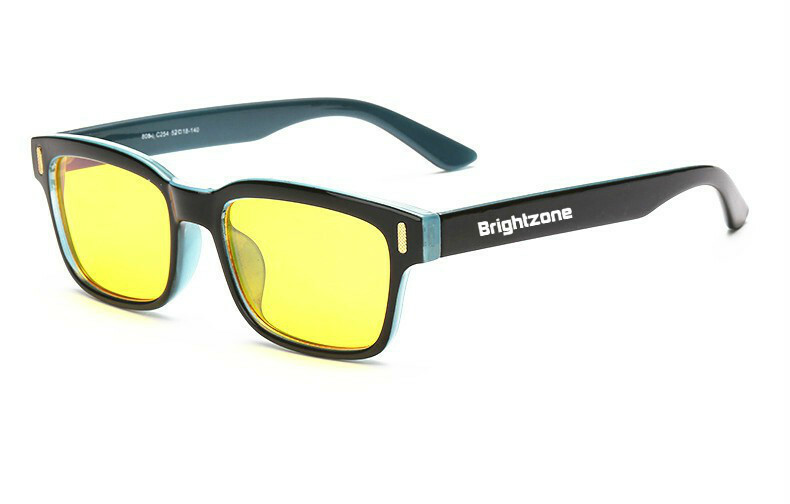 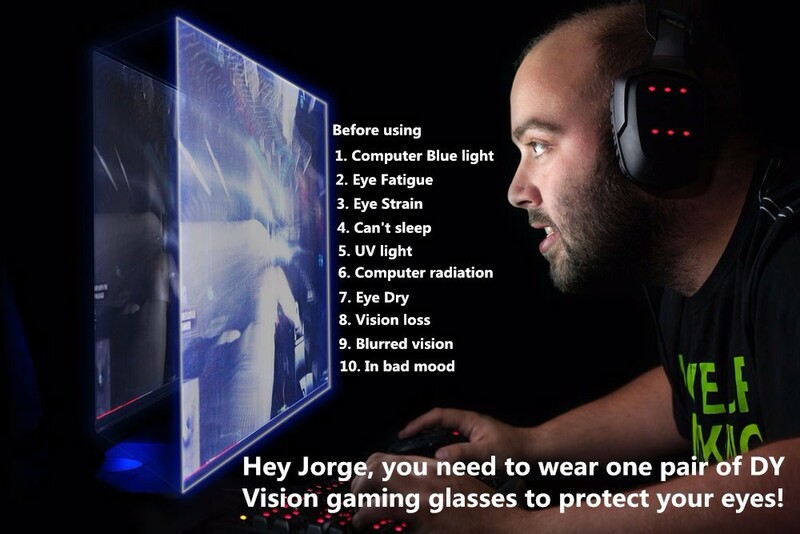 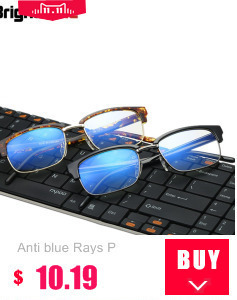 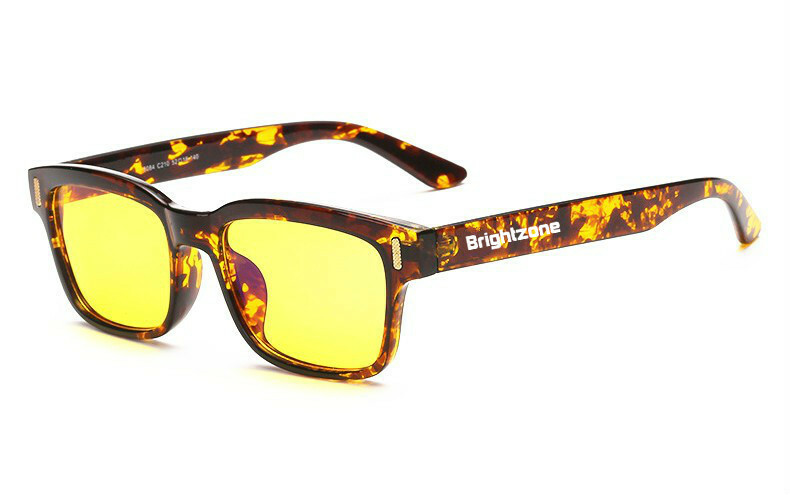 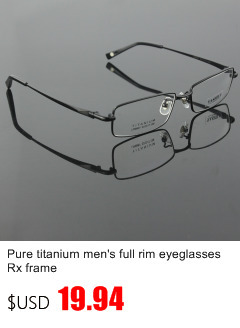 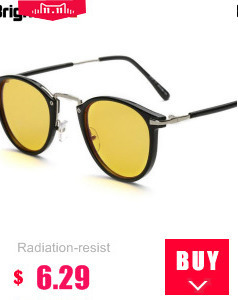 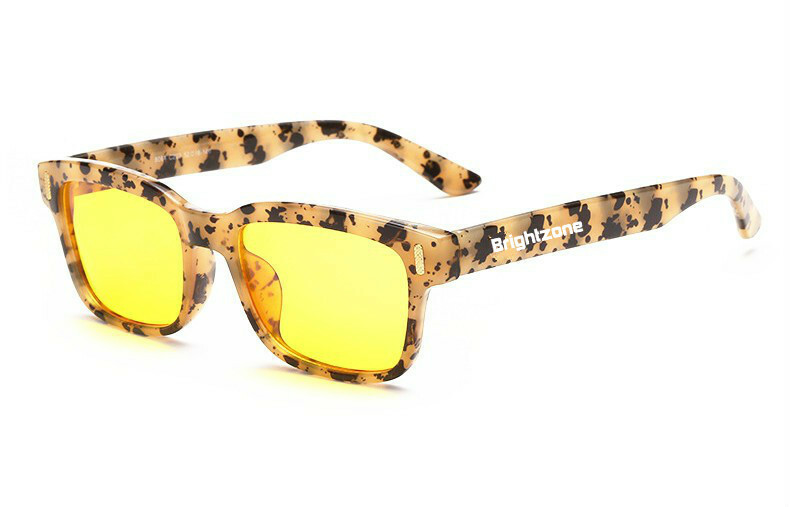 Or wear DY Vision’s anti-blue rays glasses. 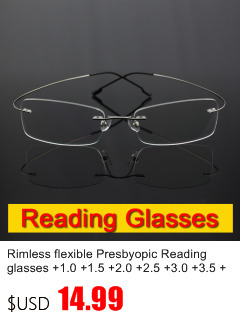 1.DY Vision’s Question: As you know, many many many peoples use the computer, laptop, mobile and other electronic equipment everydays, every hours and every minute, there will be the biggest pullution at 21 century, the human health fall down more and more, we are a registered glasses company and our goal to protect the human eyes, our tenet is “Your Eye We care”. 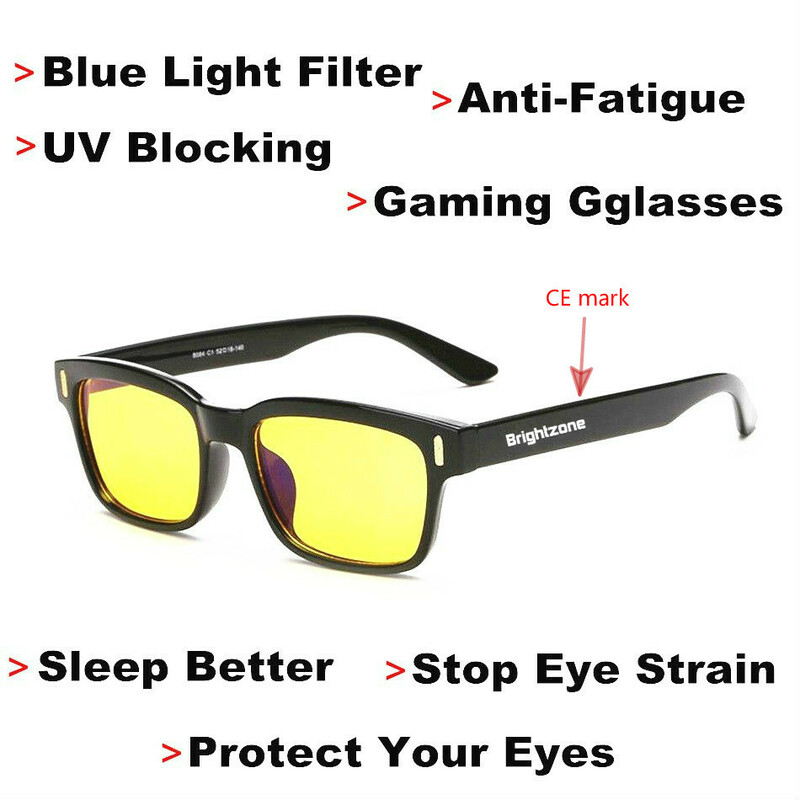 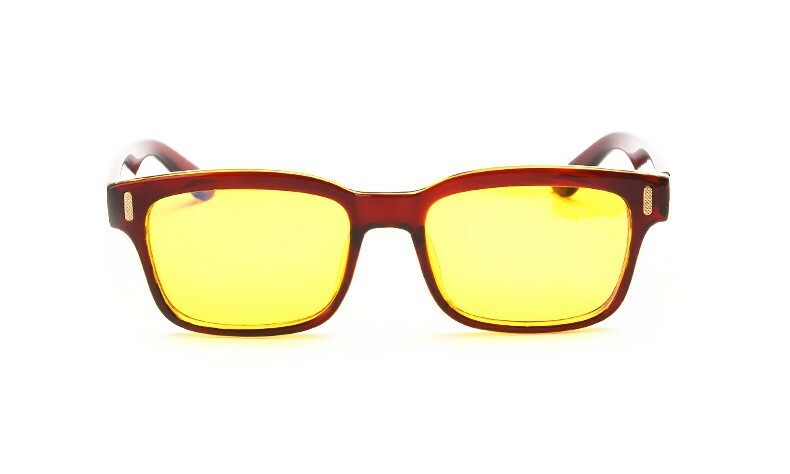 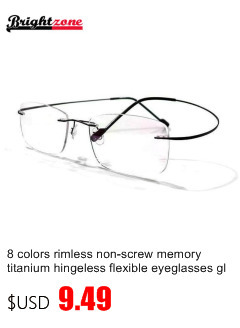 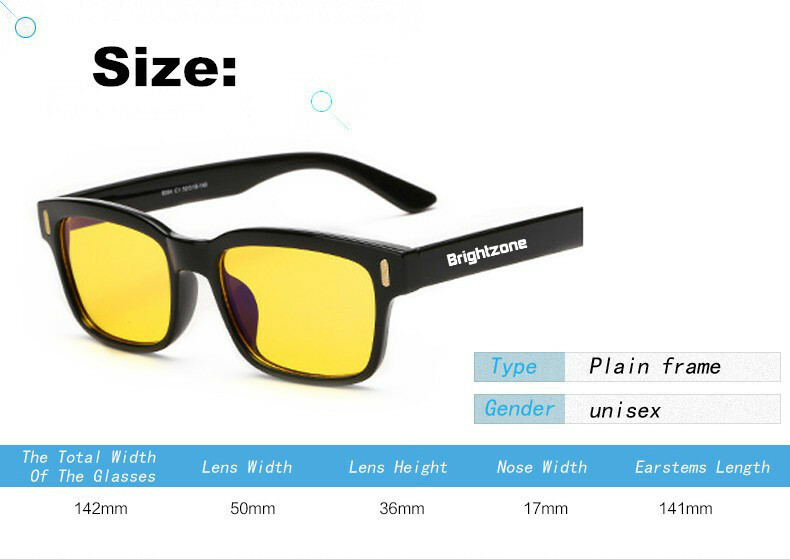 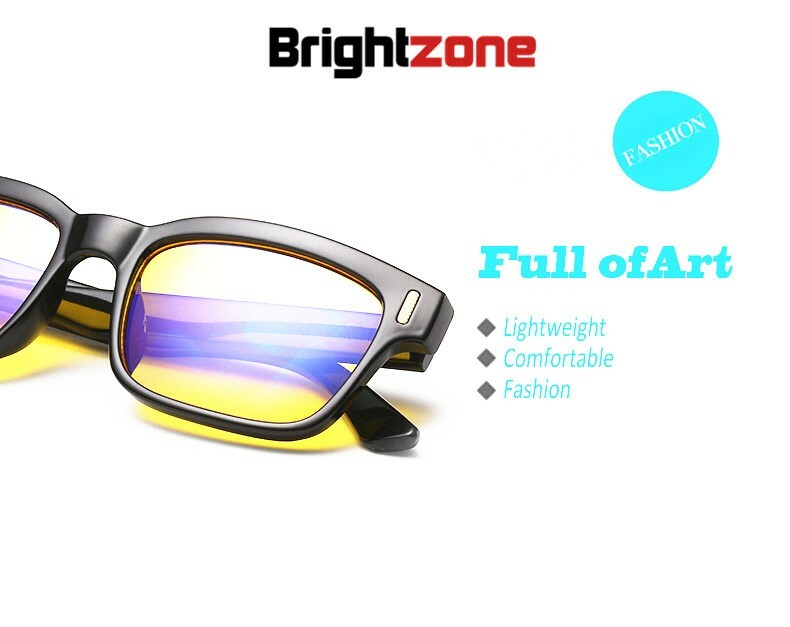 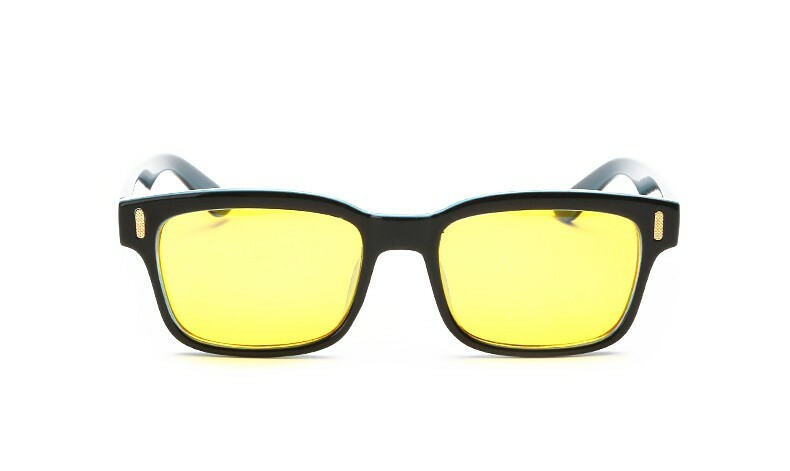 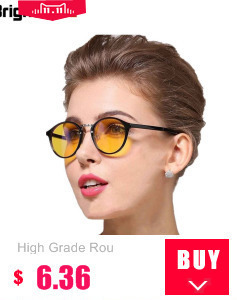 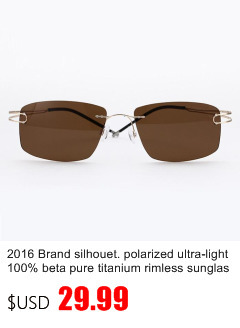 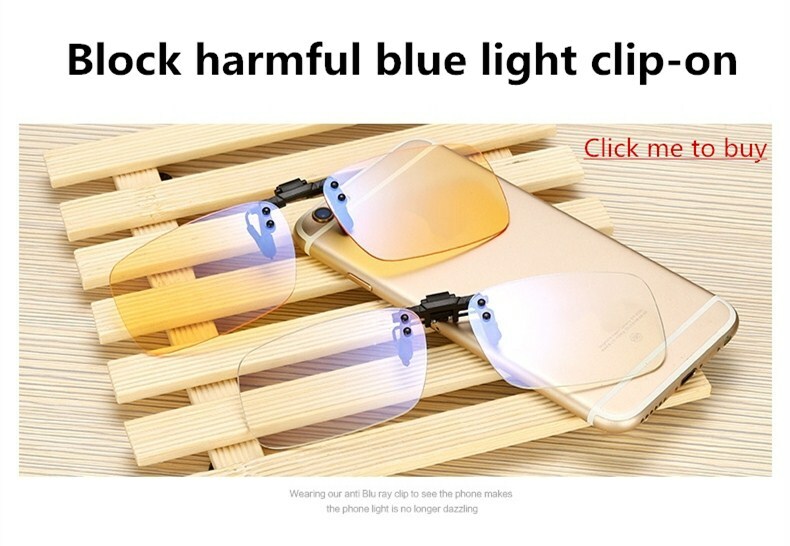 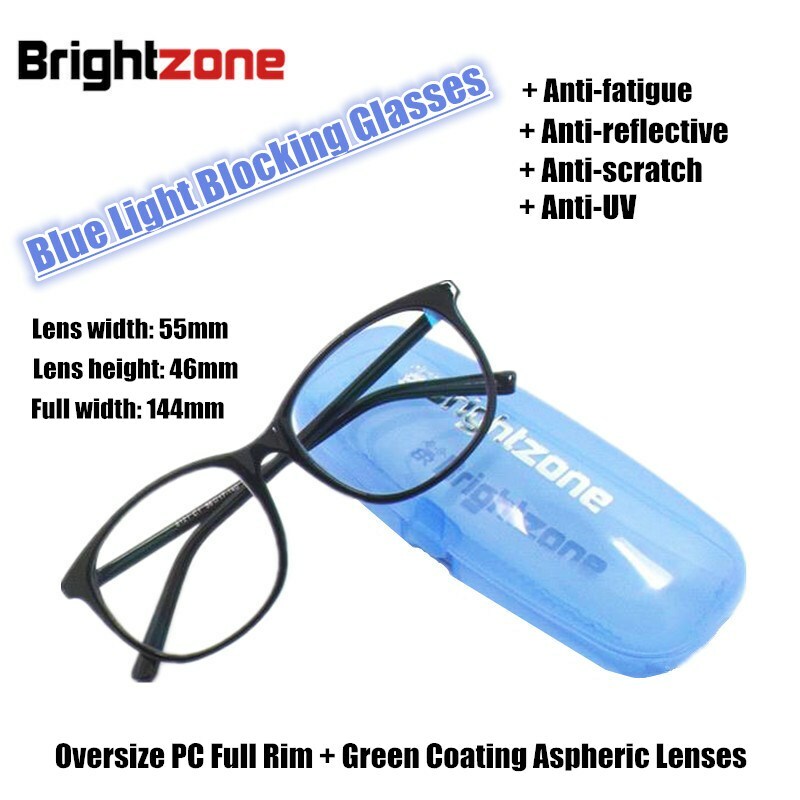 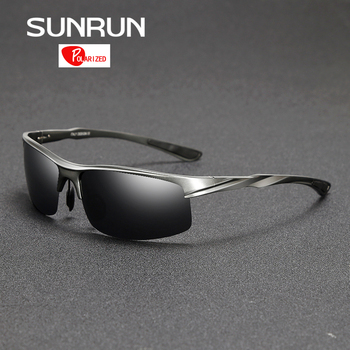 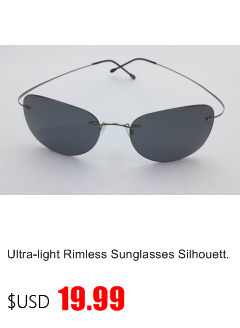 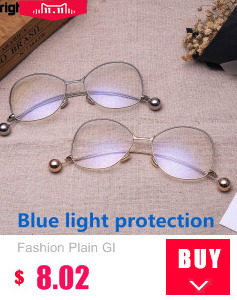 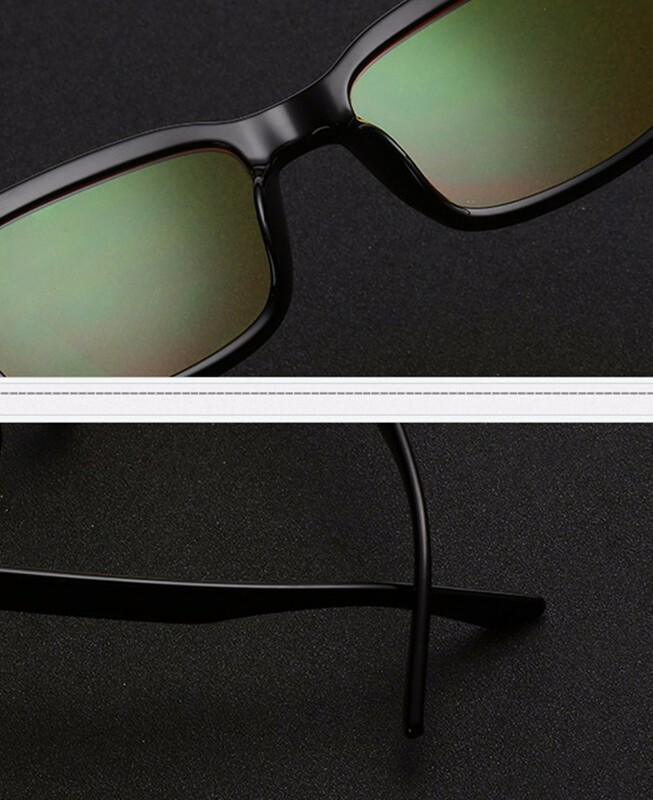 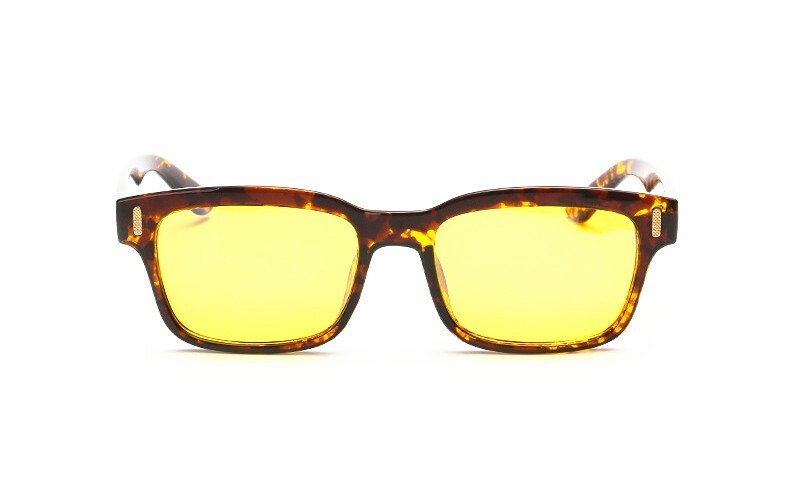 Do you need one glasses with blue light filter, UV Blocking, Anti-fatigue, Sleep Better, Stop Eye Strain, Protect Your Eyes, also can use for Night Driving glasses? 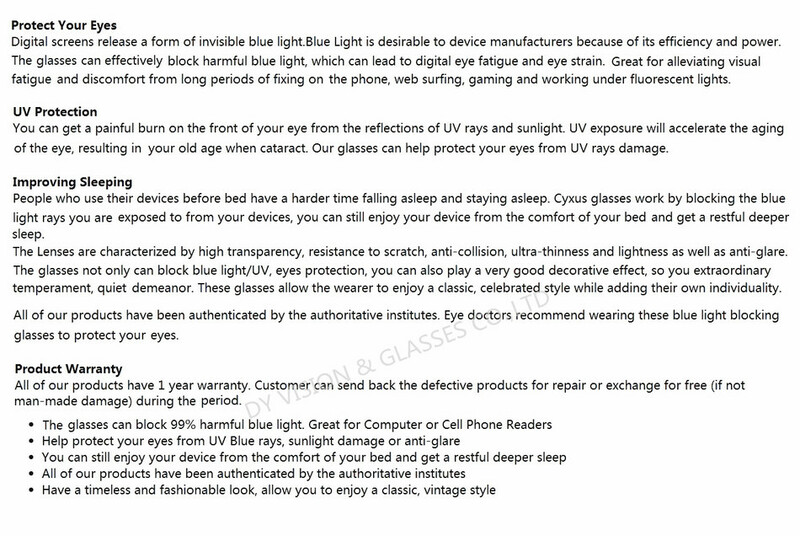 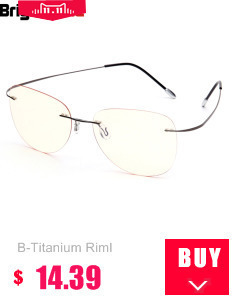 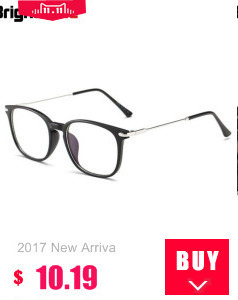 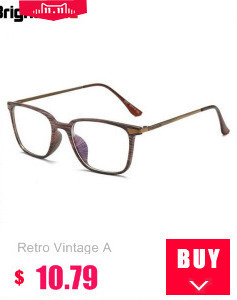 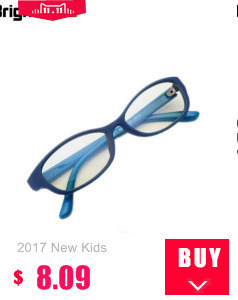 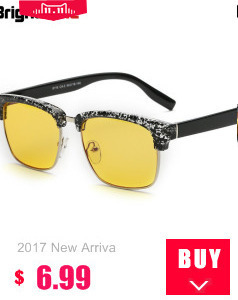 Buyer’s Answer: Yes, i am really need it, but most of this glasses is very expensive. 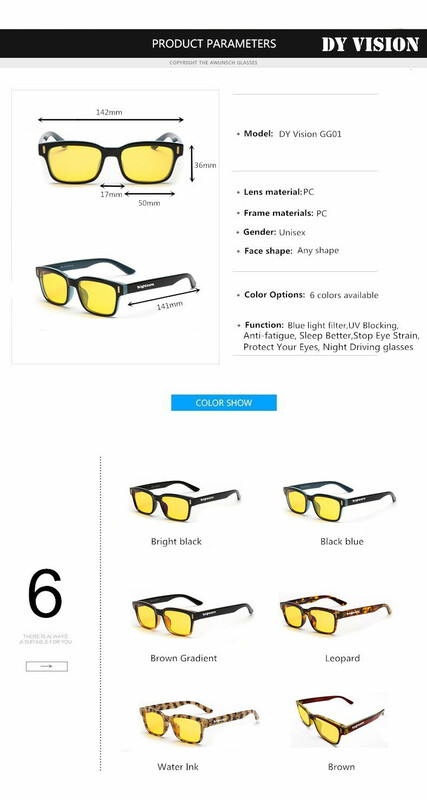 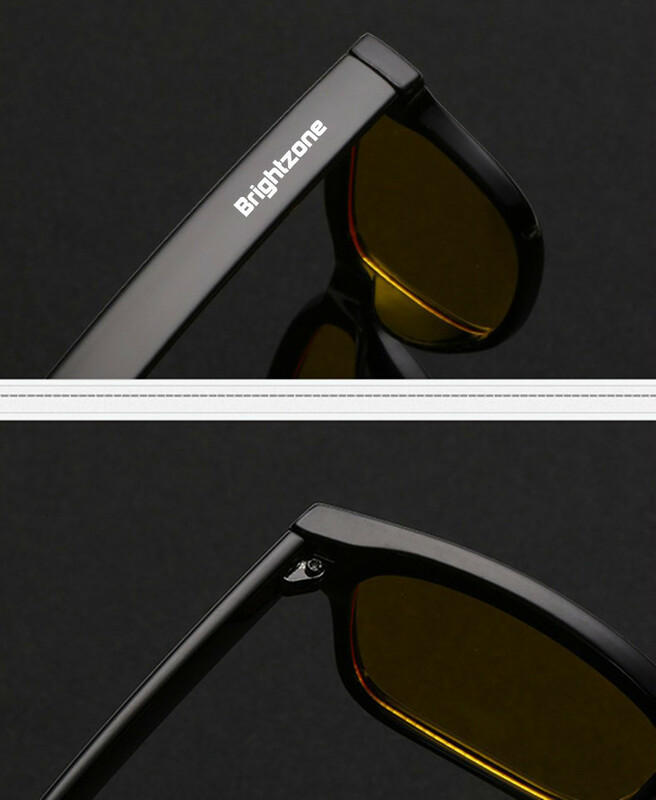 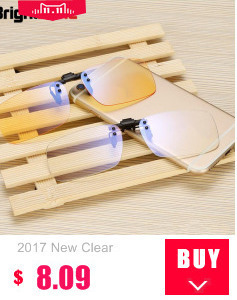 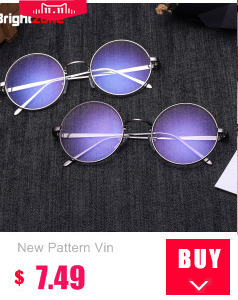 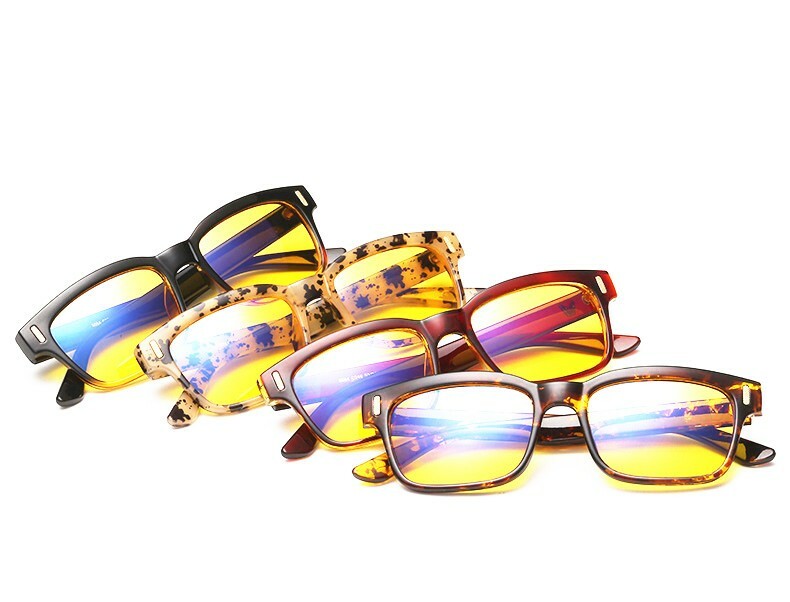 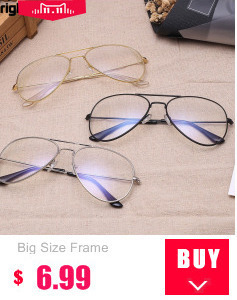 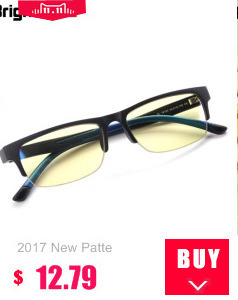 2.DY Vision’s Question: If this glasses is only US$9.99 with free shipping, then we will make a discount too, do you want to buy it now? 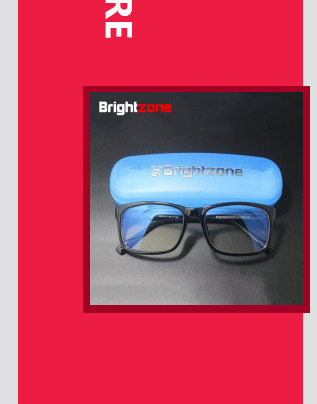 Buyer’s Answer: WOW, oh my god, how is possible? 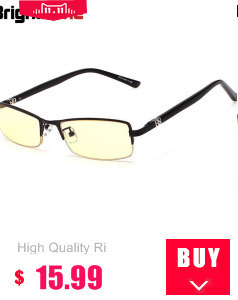 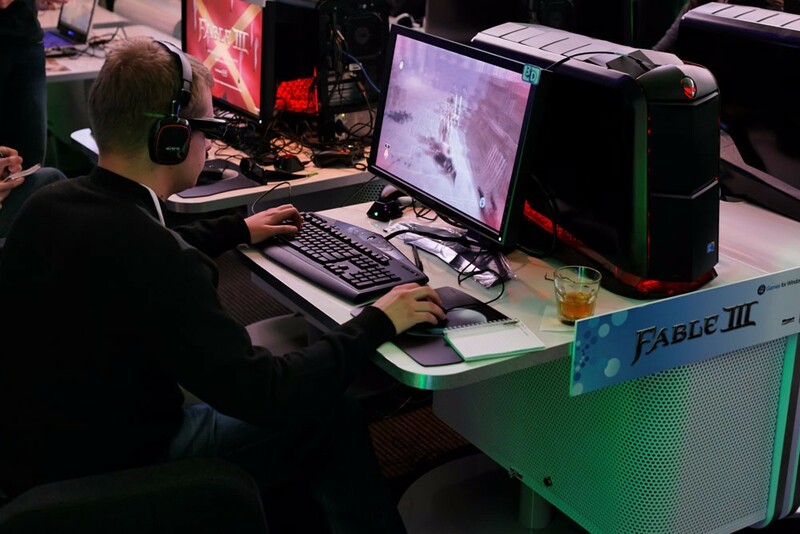 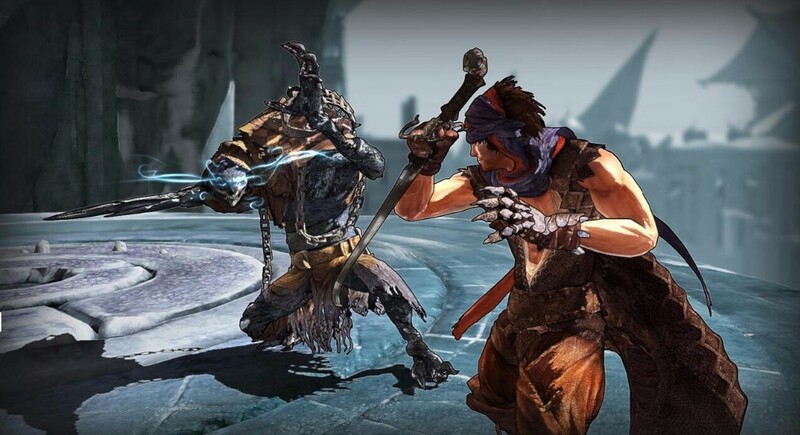 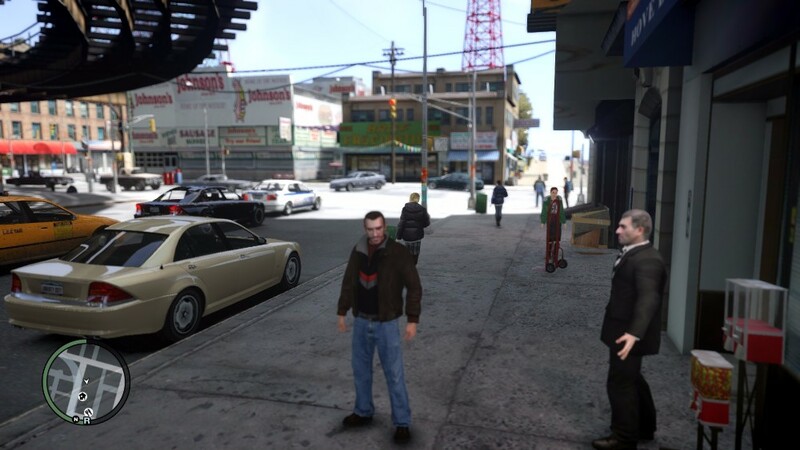 I will take out my credit card to buy one right now, i often use the mobile, Ipad and Laptop to work and play the game, also my son always take 10 hours to play the gaming in front of computer with his friends when not go to school (like Minecraft, GTA, My World, Pokemon Go, Deponia, LEGO Marvel’s Avengers, Tower of Saviors, Dofus, Puzzles & Dragons, Heroes of Newerth, Farming Simulator), my daughter is a designer and also often use the mobile and computer, i will introduce a lot of friends to buy if I wear it very well. 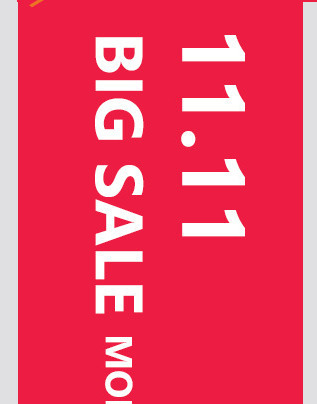 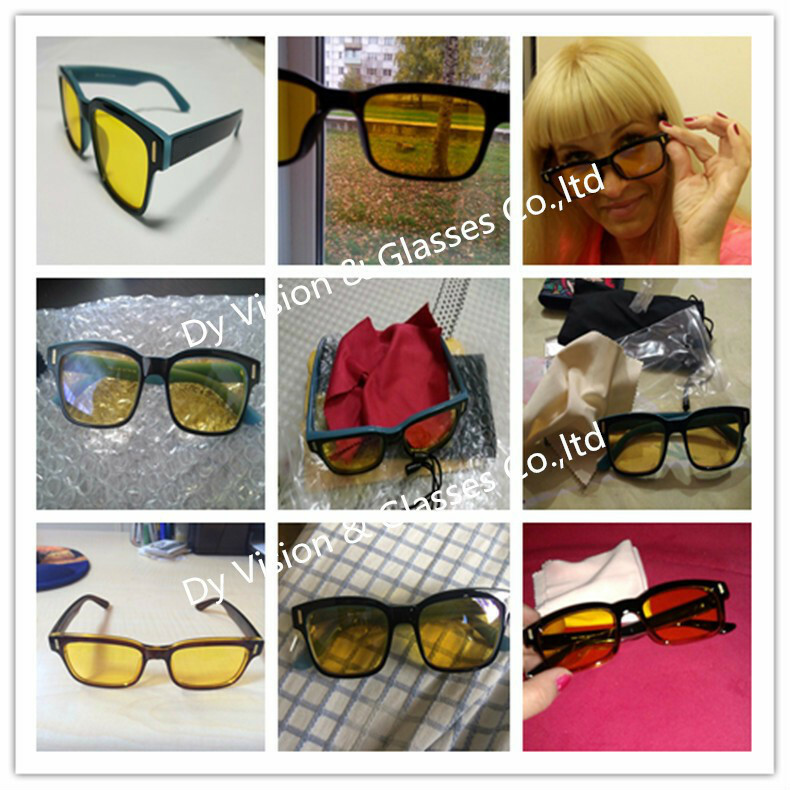 3.DY Vision’s Question: How many quantity do you want to buy? 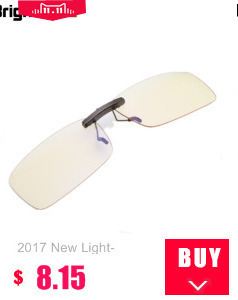 Buyer’s Answer: I will buy one for each person of my family and friends, cus i really care about their health and everyday life. 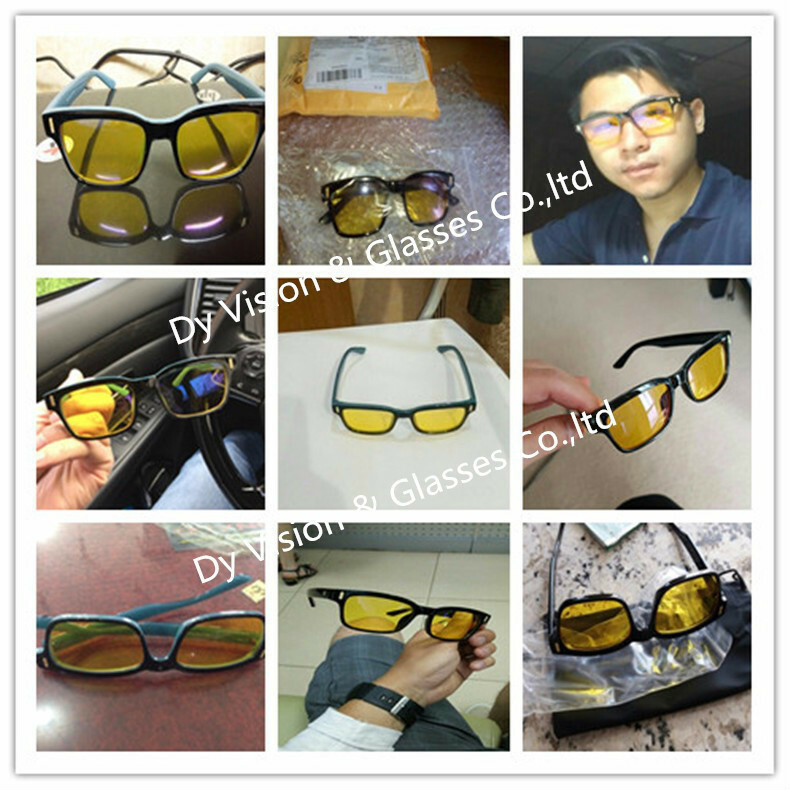 4.DY Vision’s Question: Thanks a lot. 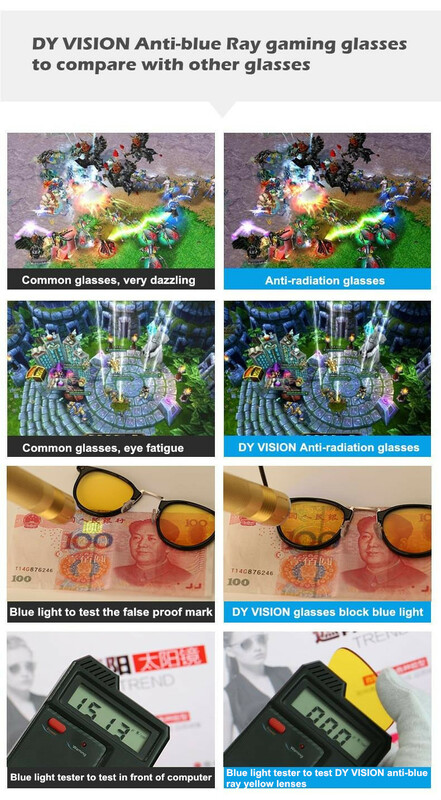 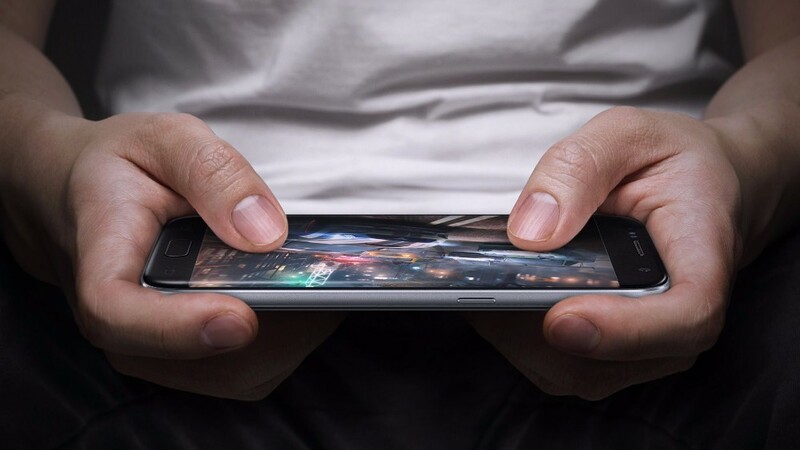 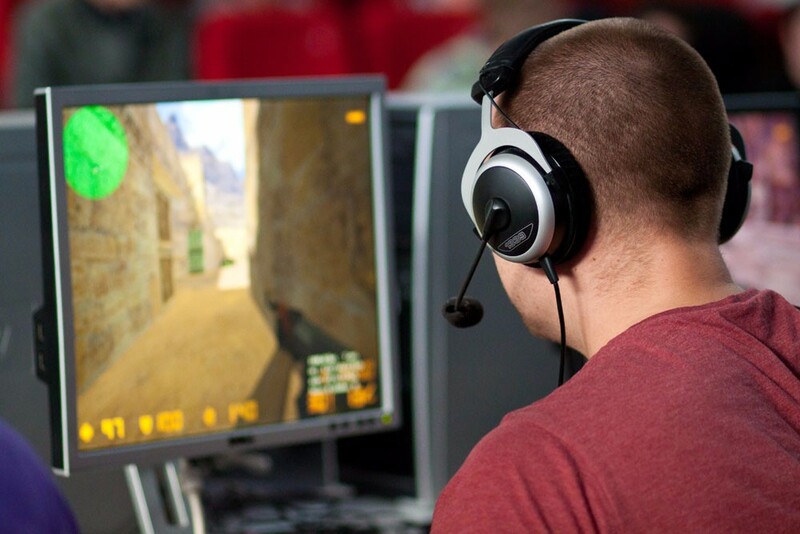 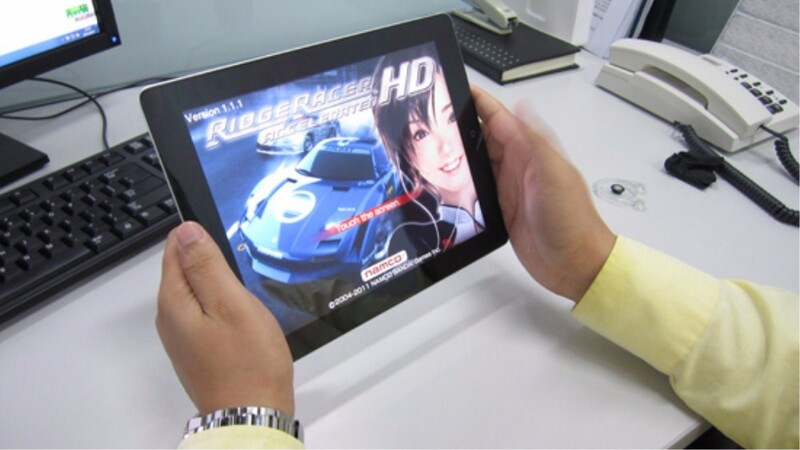 Buyer’s Answer: You’re welcome, DY Vision help me a lot, I am playing the game comfortablely and enjoying the life with my friends now. 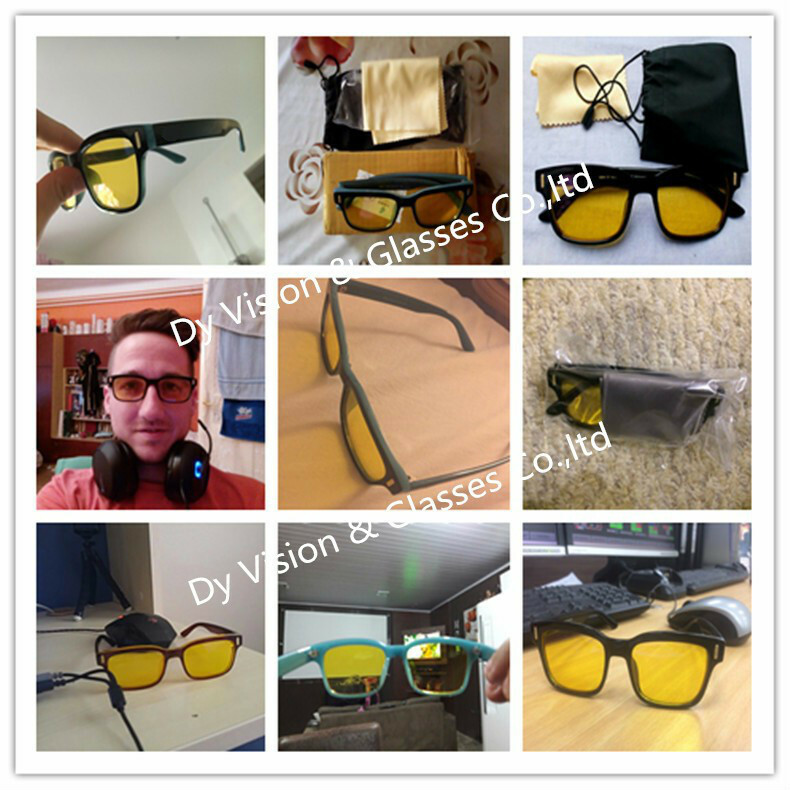 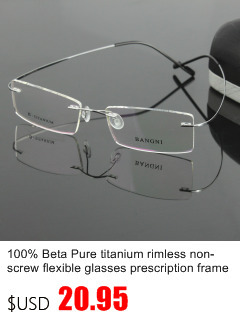 DY Vision’s Profile: We are one registered glasses company in China and have own glasses factory, have our own brand, also have two optical physical shop and one lens lab to serve our buyer, which can custom various high index lenses as per the prescription and also provide free assembling, because we are really care about the people vision and eye health. 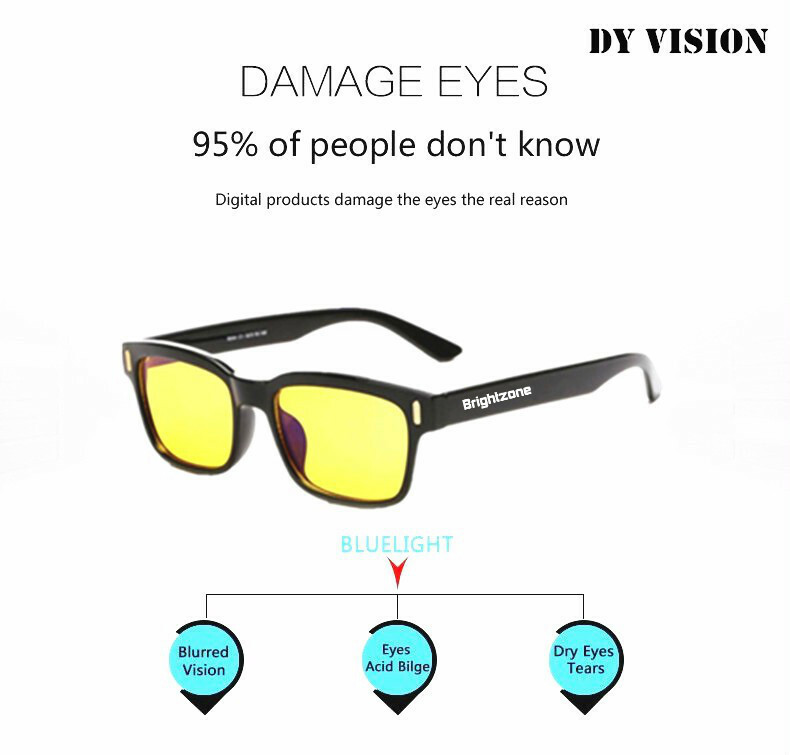 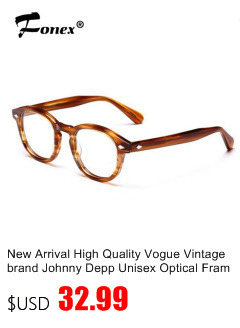 DY Vision’s Introduction: I’m David Yergoph, the CEO of DY Vision, I am really like the glasses and enjoy it to collect and try each glasses before shipment, when i’m the upper-class of elementary school, my eyes got myopia -4.00D suddenly, my family is poor at that time, only can buy a big and very vintage old mannish frame with cheap lenses, this glasses always ride on my nose with big pressure, so I’m only wear light weight rimless frame with 1.67/1.74 aspheric lenses for myopia -7.00D, so our company tenet is want each person can buy the right, light weight and reasonable price glasses to enjoy the life, business, travel, fishing, play gaming, party, study, running etc., your eyes we care, keep your eyes in a good way, cus the eyes is the window of our soul, thanks a lot. 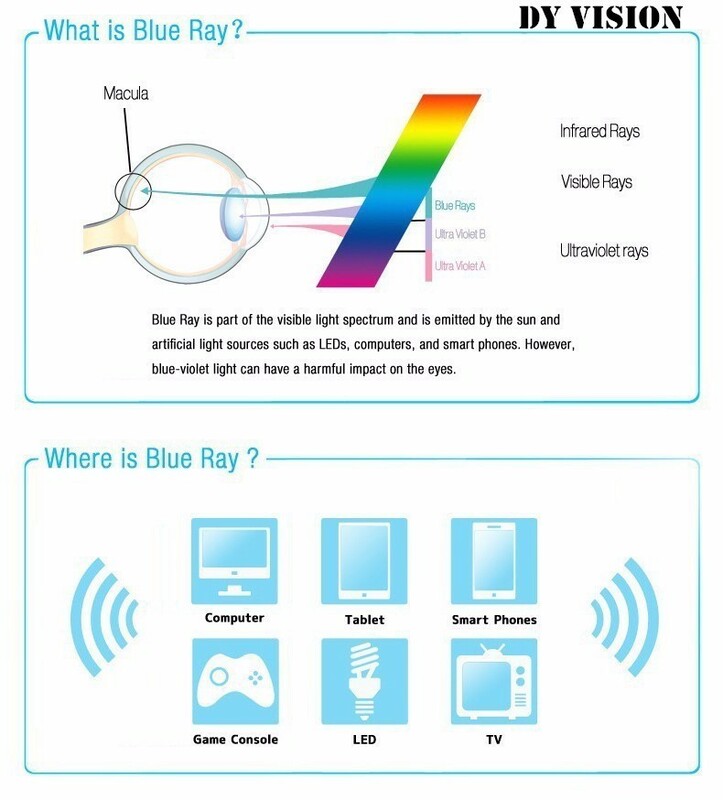 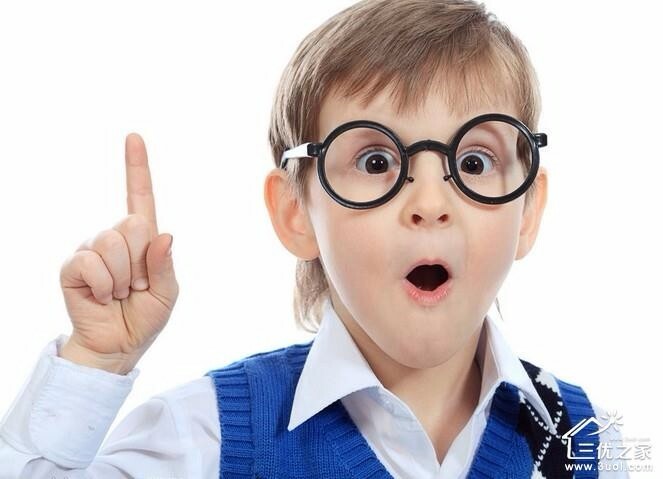 An individual’s sense of sight is considered the most complex and delicate of the five senses. 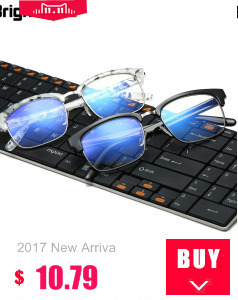 In today’s society, the long hours of computer usage is not uncommon; and inevitably, staring at a sn will take its toll. 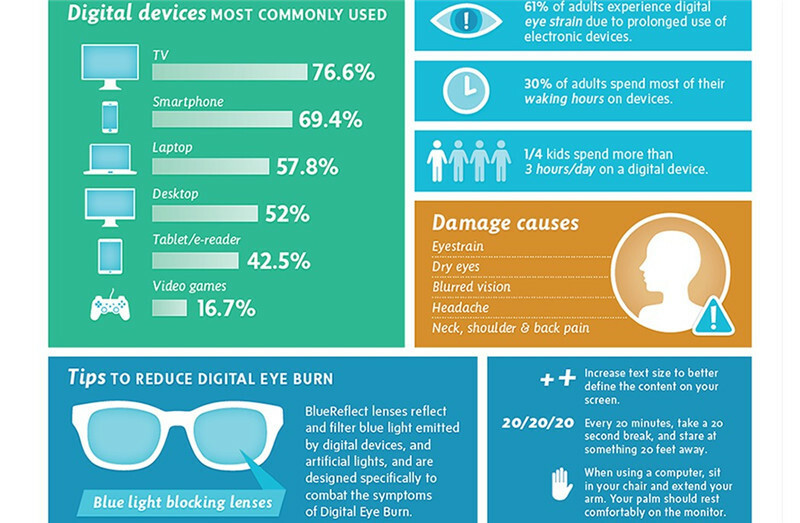 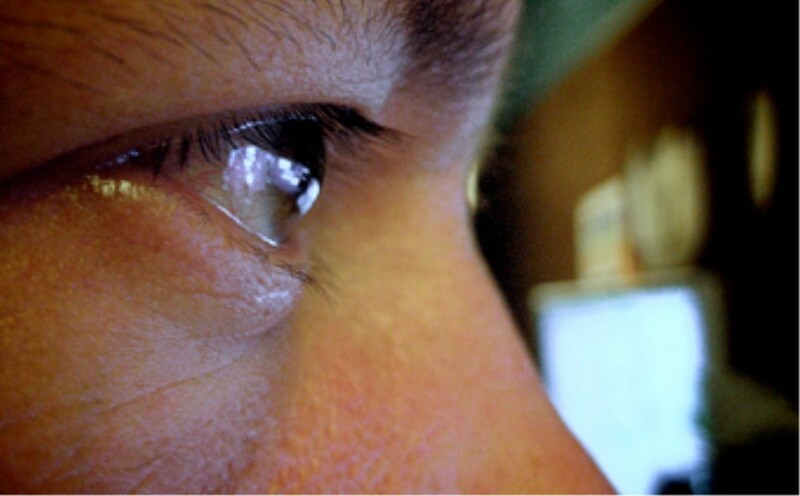 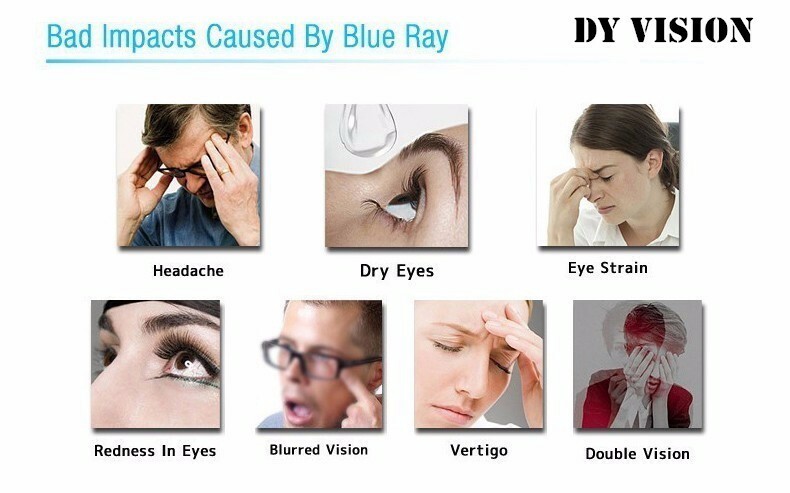 In this case, your eyes are what suffer; inducing visual stress, dry eyes, irritation, and headaches. 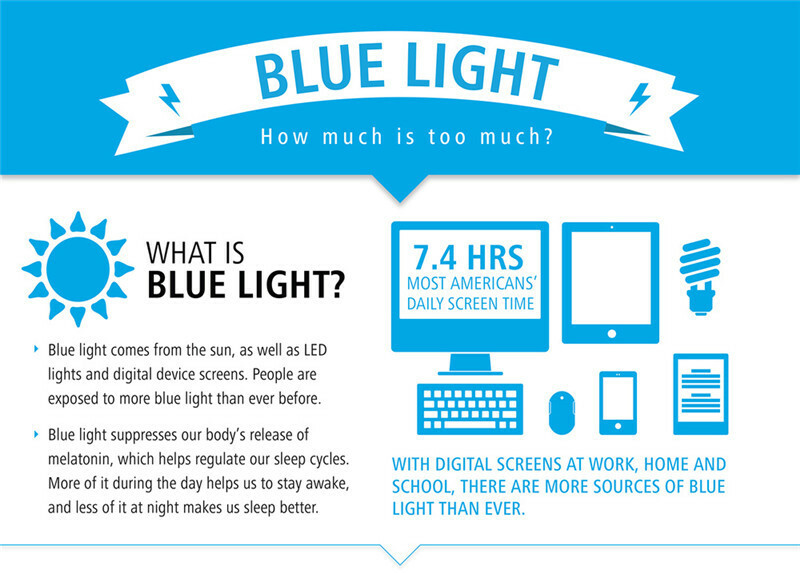 Unfortunately, the most common solutions for these aliments require us to modify our work habits. 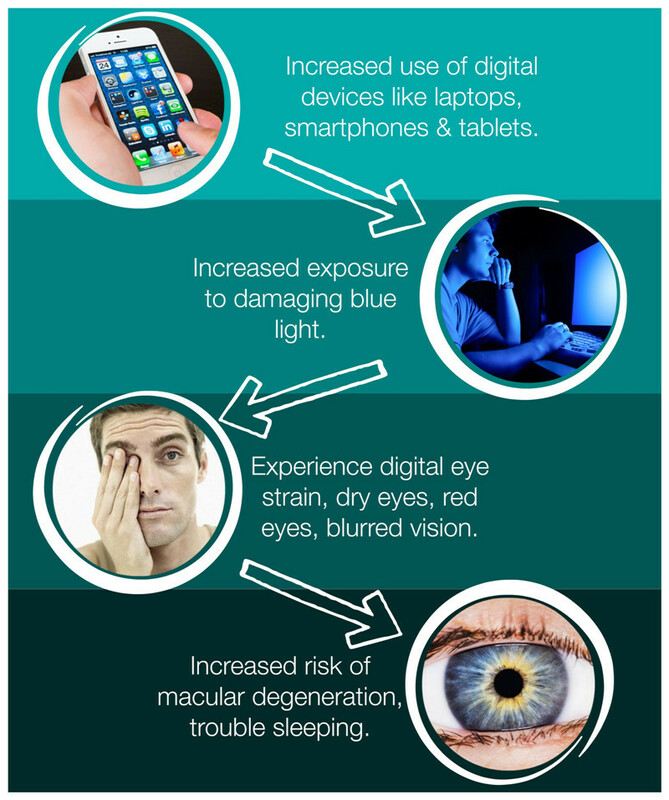 These methods of temporary relief pull us away from our work and encourage laziness in lieu of perseverance. 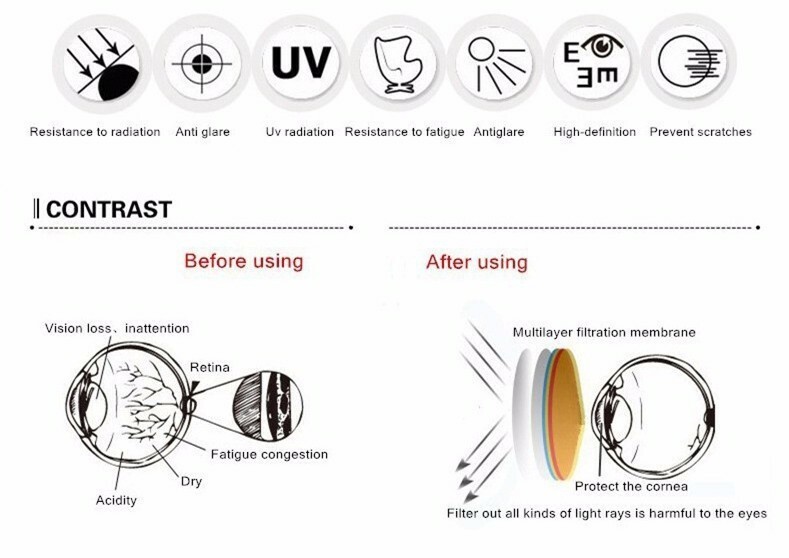 Rather than succumbing to high tech exhaustion, there is a solution that works with, and enhances properties of the human eye. 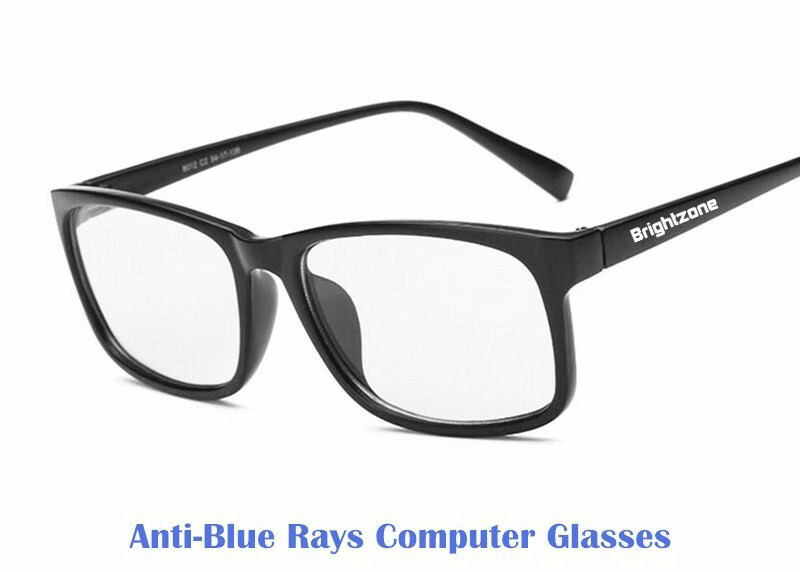 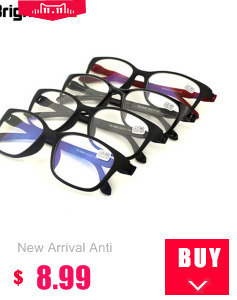 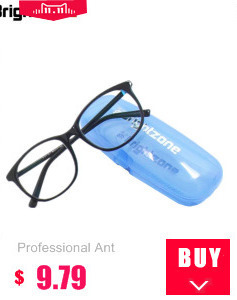 DY vision Anti-blue rays glasses is our extremely affordable collection of eyestrain relief frames that will alleviate visual stress, dry eyes, irritation, and headaches without the hefty price of name brands. 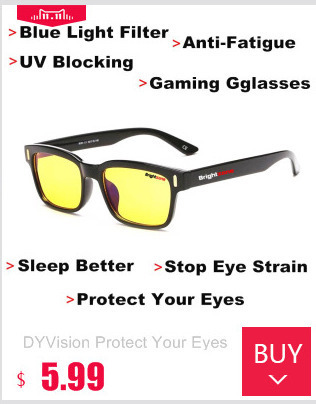 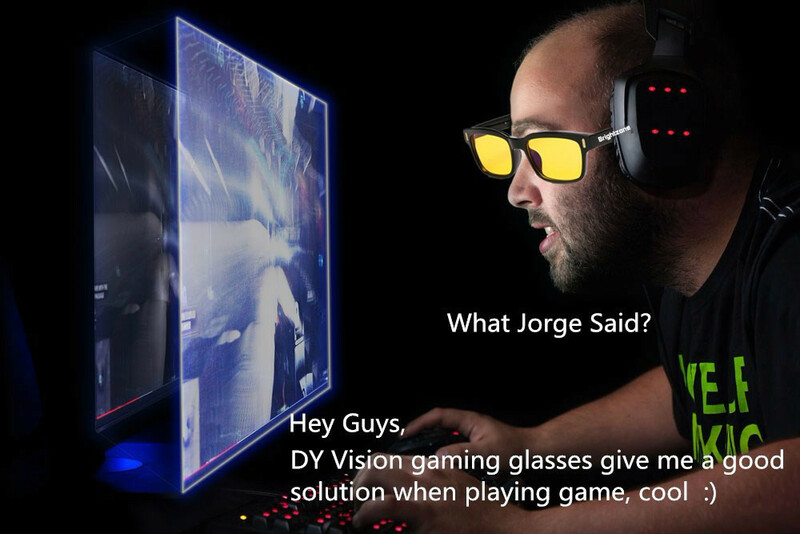 DY vision computer eyewear will make every part of your body and your wallet forget that you are wearing them, except your eyes.